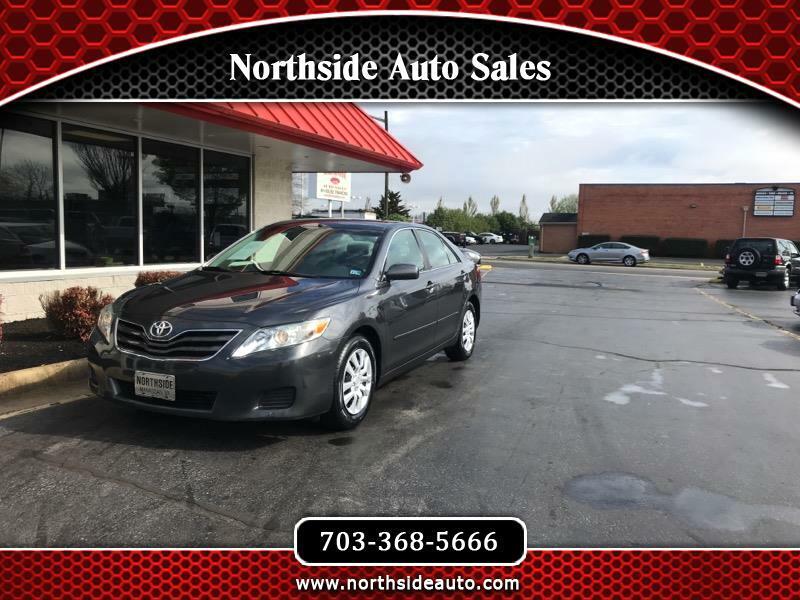 This ''2 OWNER'' Toyota Camry LE 2.5L L4 DOHC 16V is in Excellent Condition with Low Mileage only 86K! Power Drivers Seat, Power Windows, Power Locks, Tilt Wheel, Cruise Control, CD Player and Much More! We Specialize in Providing Quality Transportation, Establishing and Re-Establishing your Credit with our Short Term In-House Financing! We report to Equifax with the Goal of Building your Score!